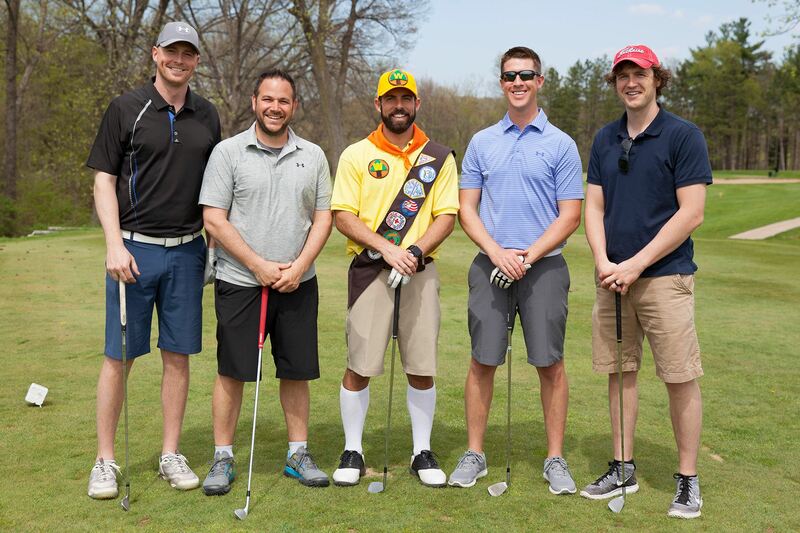 The Morton Community Foundation annually considers grant requests from Not-For-Profit groups and governmental entities (Schools, Library, Park District, Township, Village) that benefit Morton residents. For a complete list of our grant history, please visit our website at www.cfmorton.org and click on Grants/Scholarships. The Morton Community Foundation’s mission is “To improve the quality of life for Morton area residents, now and for generations to come.” One of the ways we do that is by investing in our community through our annual strategic grant making process. If you are a non-profit charity, school, or governing body that impacts Morton area residents, or if you are involved with one of these, we are asking you to consider submitting a grant request for our 2019 Competitive Grant Cycle. The annual Competitive Grant Cycle opens on Friday, February 15, 2019. Application guidelines are available on the Foundation's website. The deadline for completed grant applications is 5:00 pm, Friday, March 8, 2019. Our purpose is to assist in projects that fulfill our mission. Due to the large number of grant requests we receive each year and the limited dollars available to support those requests, we are offering a Grant Writers’ Workshop. This workshop will last approximately 1 hour. We will provide information that will help your organization understand the criteria with which proposals will be prioritized for funding. We highly encourage attendance by those planning to submit proposals so that the grant writer will have the information needed to give their request the highest likelihood of funding. The workshop will be held at the Morton Community Foundation Office at 4:00pm on Wednesday, February 6, 2019, 4:00pm. You can register for the workshop online or call us at the phone number below. 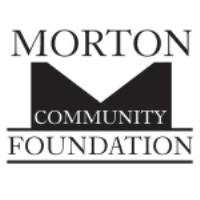 For questions about the 2019 Competitive Grant Cycle, the Grant Writers’ Workshop, or anything else about the Morton Community Foundation, contact Scott Witzig at 309.291.0434 or e-mail: switzig@mortoncommunityfoundation.org.